Pristina. 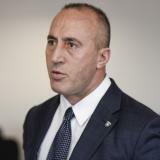 Speaking to families of martyrs from the Decan municipality, Prime Minister of Kosovo Ramush Haradinaj reiterated his position against any agreement with Serbia that would mean border changes. “If we open the borders of this Kosovo, we open the graves of those we have come to pay tribute to today, their wounds and their suffering. 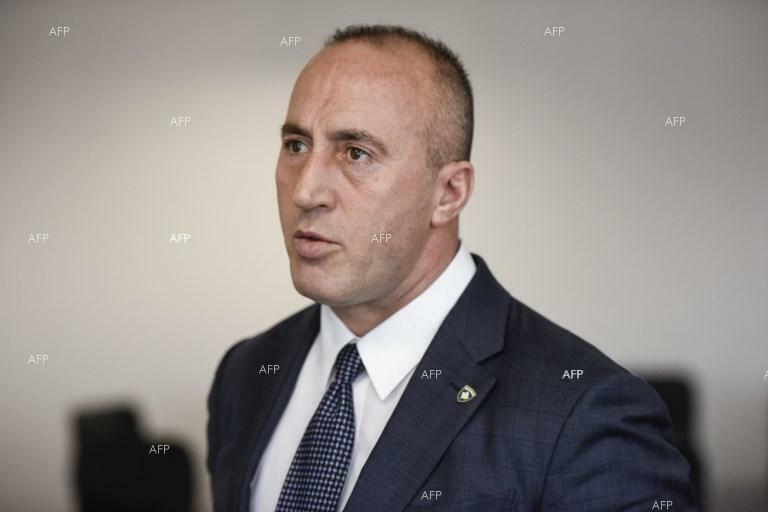 Whosoever undermines these borders is an enemy of Kosovo,” Haradinaj said. Bota Sot quotes Haradinaj as saying that he has respect for leaders in Kosovo and Albania but he does not agree with anyone who proposes border changes. He said the same applies to all other countries that support such an option.